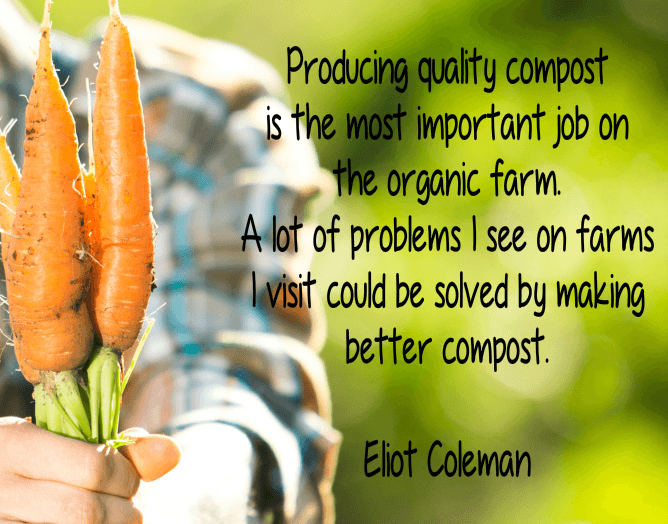 Producing quality compost is the best thing you can do for your plants. 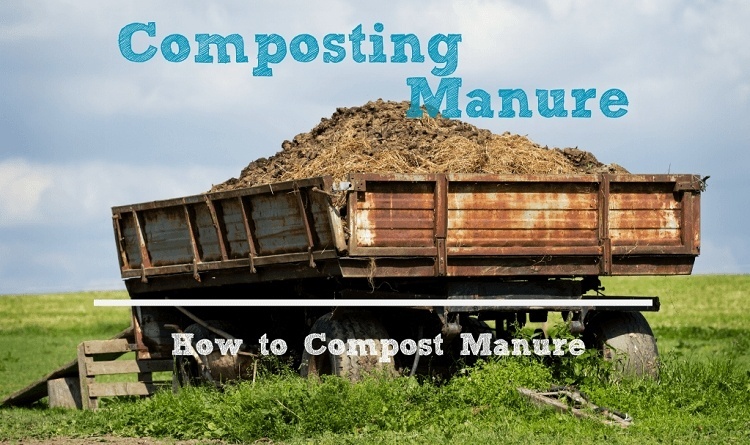 This article starts with the basics on starting a compost pile. 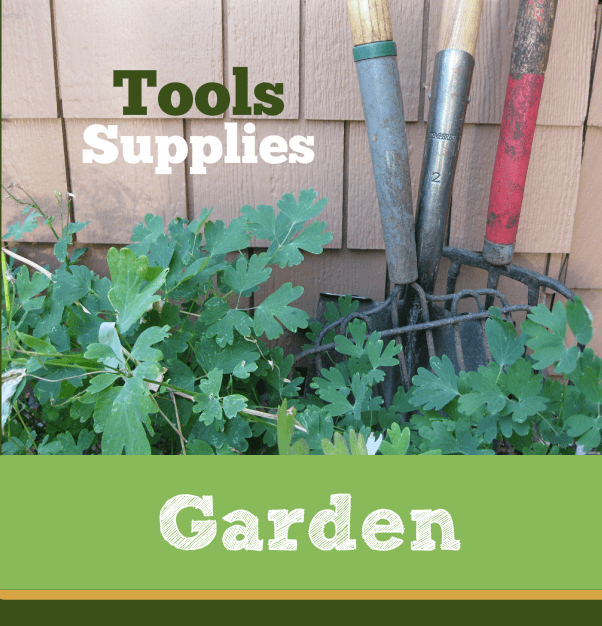 Basic materials, tools, location, and method. 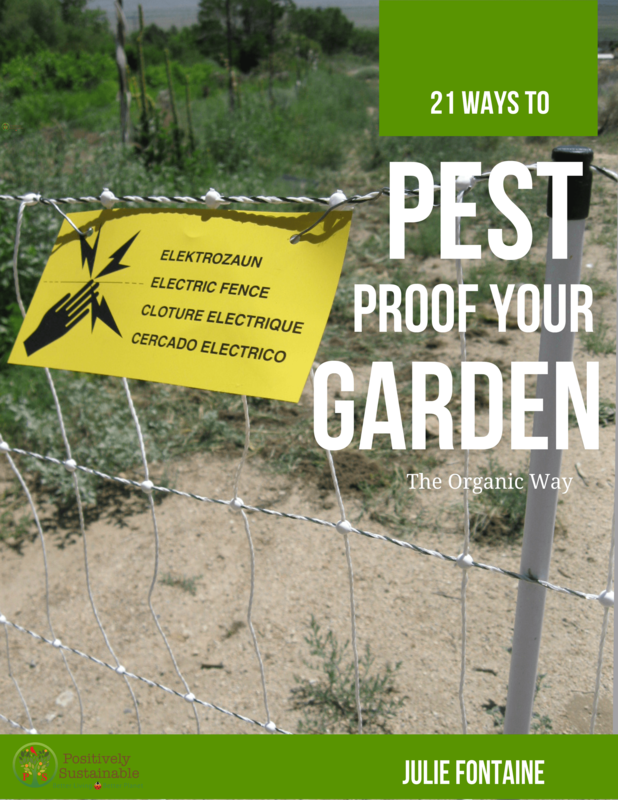 Got a few problems with your compost pile? 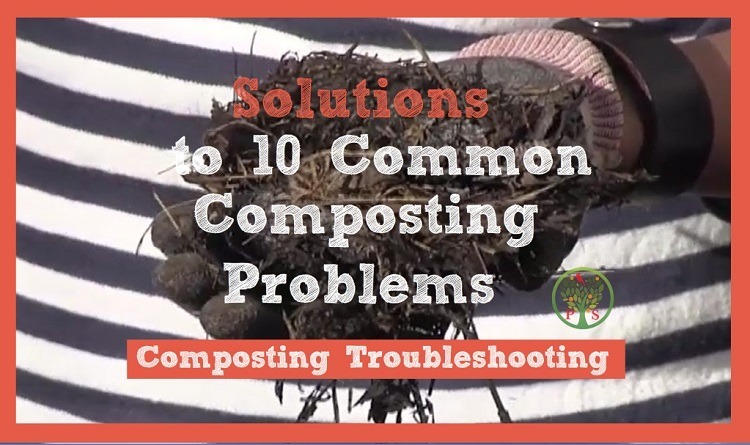 Here are solutions to the top 10 common composting problems. 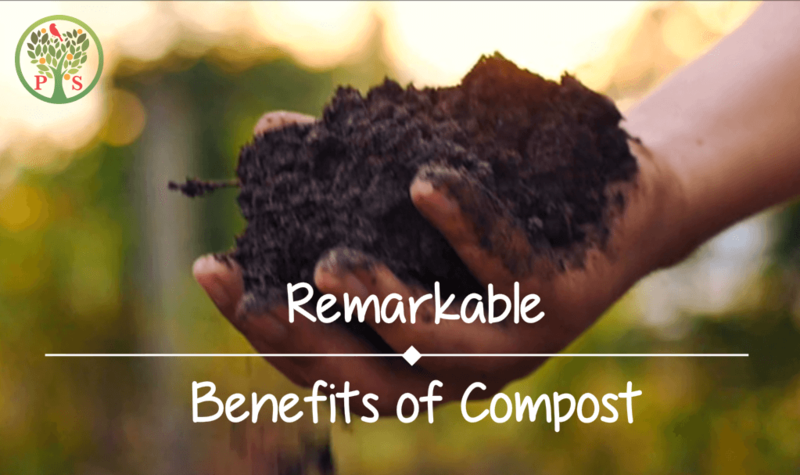 Did you know that compost does more than just delivering nutrients? Discover the many benefits - a few will surprise you! 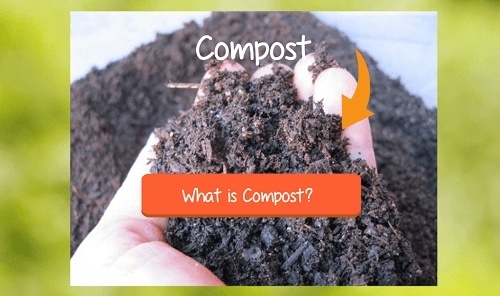 Covering the basics of compost, this article demystifies what is compost. 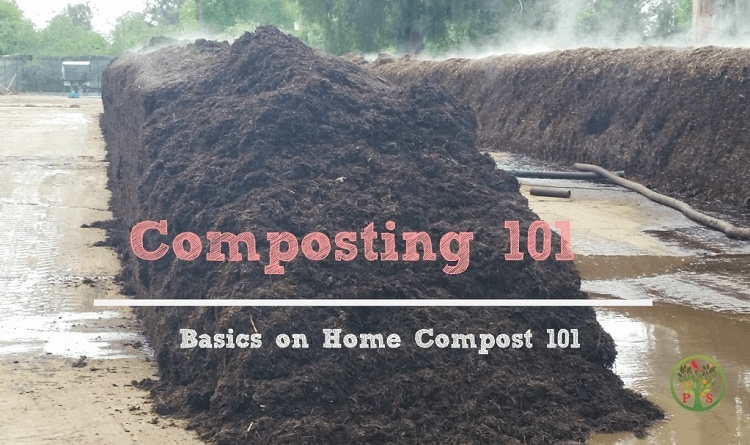 If you are just starting out here's a few Composting 101 details that you will need to know. 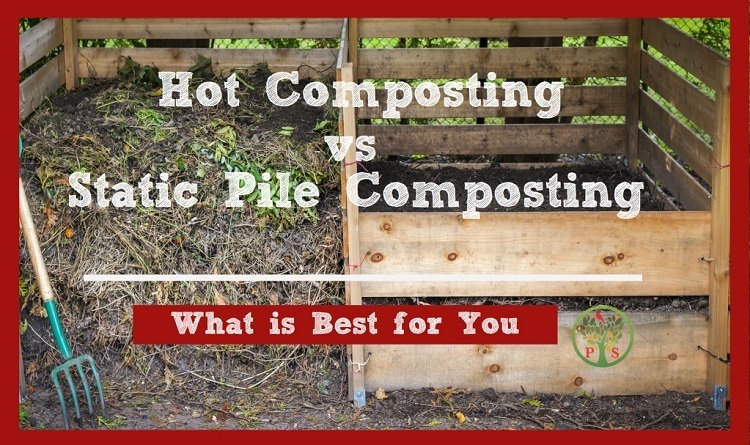 We go over the pros and cons of both hot composting and static pile composting so you can decide what is best for you. 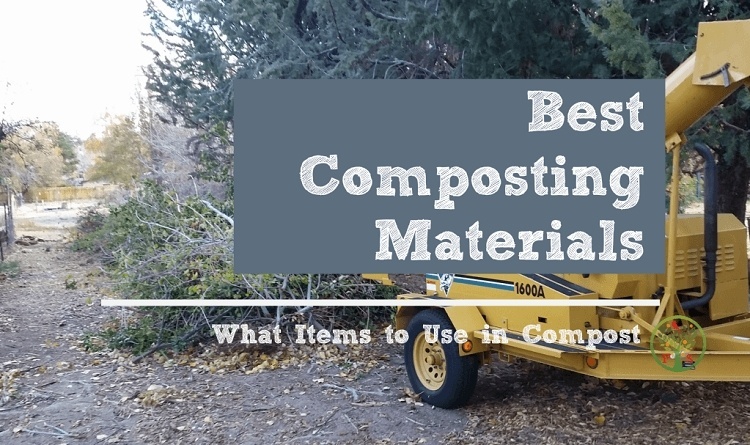 Don't just throw those leaves into the landfill! 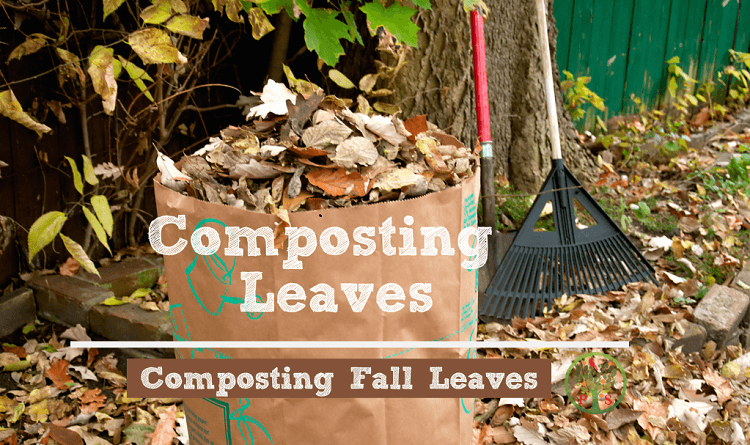 Composting with leaves can provide really great benefits to your garden. 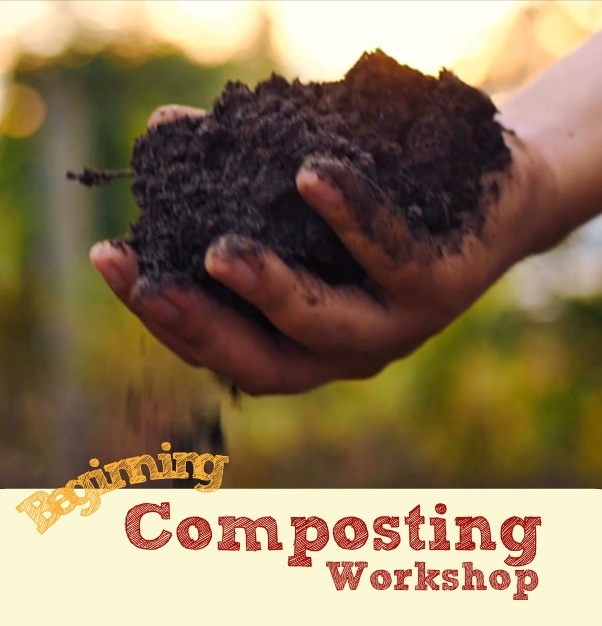 Get started with composting with this 3-Part video mini-course. 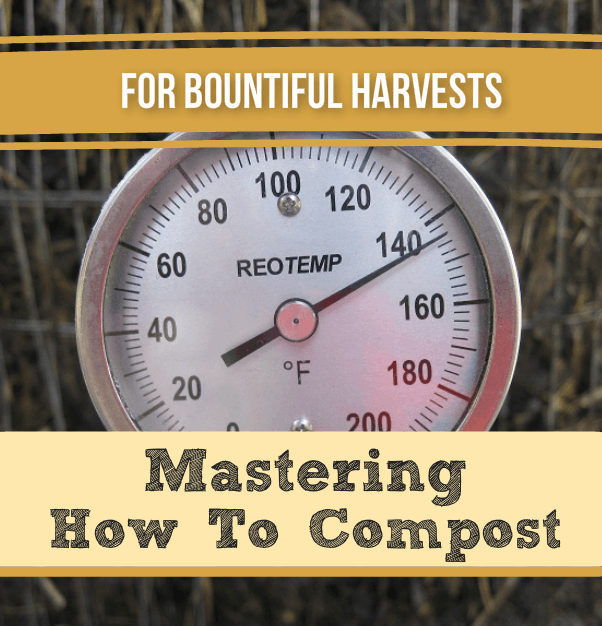 ​Upgrade Your Knowledge & Compost Like the Pros. 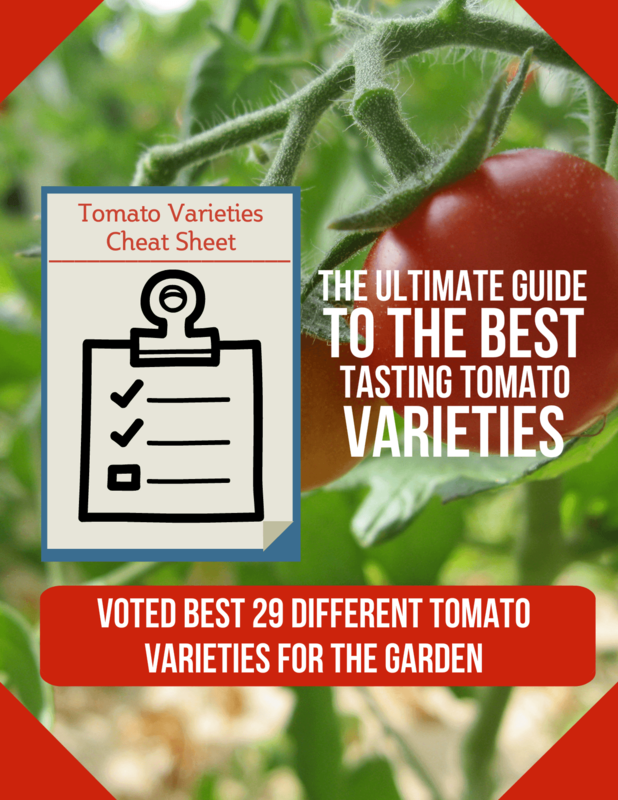 Save time & money with this ultimate tomato varieties cheat sheet! This FREE ebook will keep critter from eating more vegetables than you do!